AnyTime Fitness, a global bisexual fitness club from USA has installed two gyms in Kirti Nagar and Dwarka region of Delhi. 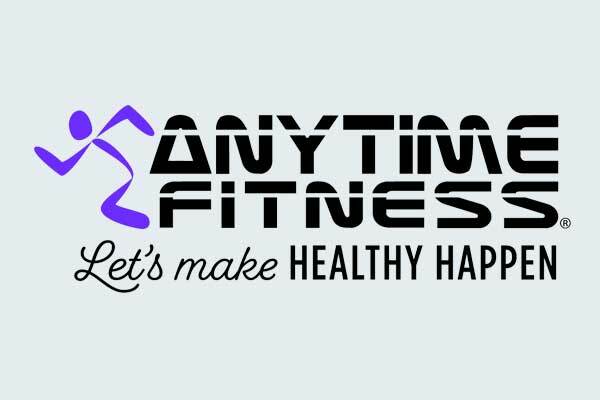 The fitness club chain, AnyTime Fitness which is known for its 24×7 fitness regime has come down to the national capital in order to inspire a lot many young people to redefine the modern health and Fitness industry cult in India. At a time, when everyone aspires to be fit amidst much chaotic schedule of daily life, the fitness gym centres are pledged to deliver stylish & comfortable technology, as well as innovative gym equipment well maintained with hygienic atmosphere. 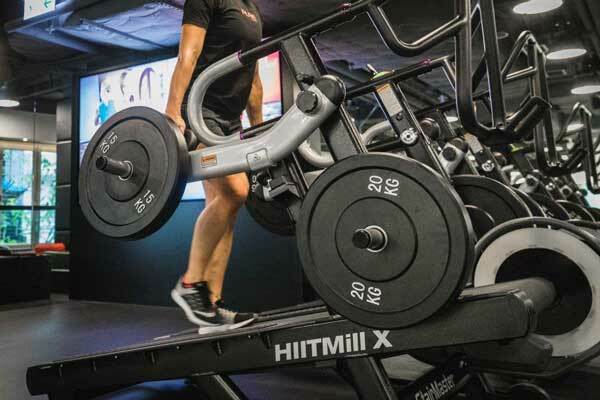 Recently, Hitllmill X Treadmill has been introduced at the centres which happened to be the first of its kind installed by any fitness centre in India. The treadmill functions as a self-powered incline treadmills, sled push and farmer’s walk machines. Backed by professional trainers, gym members are kept enthralled with series of modern cardio-vascular and Neuro- vascular endurance exercises which not only help gym goers to cut fat but also keep them engaged with multiple of innovative exercises. In order to make the exercises more interesting and unconventional, a series of different exercises have been enlisted to the gym daily roster including Spider walk, Isometric walk, frog jump and Kettle bell swing, tyre push and mountain climbers. There is also tailor-made 30 minutes session for diabetes patients, which includes exercises- treadmill, cycling, cross- trainer and diet-session. Bio-print of all the members is maintained in the gym. The bio prints not only keep the trainers maintain a sheet of BMI of members but also to motivate members to exercise more.